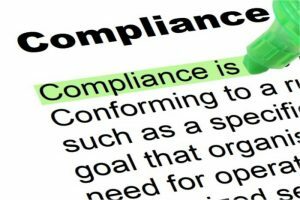 New article: What explains SECA compliance? Rational calculation or moral judgement? A new EnviSuM article published on the WMU Journal of Maritime Affairs analyzes the moral and rational motivations to explain the fairly good SECA compliance in the Baltic Sea Region (90%). This entry was posted in Uncategorized on February 11, 2019 by tporde. For three years EnviSuM project has analysed the impacts of SECA in the Baltic Sea Region. Next year, the Global Sulphur Cap 2020 will enter into force. What are the lessons learned from the Baltic Sea SECA? Are there lessons to be learned from SECA to the Sulphur Cap? Join us in our final conference in Copenhagen, Denmark. Target group – authorities, researchers, maritime organisations, policymakers, as well as companies that are interested in SECA, Global Sulphur Cap 2020, air emissions from shipping and the impact on health. Participation is free of charge. Click on the image below for program and register HERE . This entry was posted in Uncategorized on February 5, 2019 by tporde. 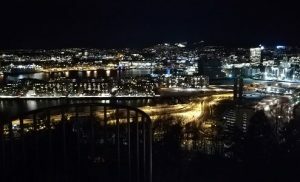 EnviSuM project is reaching its end, and last partner meeting was held in beautiful Oslo. Warm thanks to Norwegian Meteorological Institute who acted as a host for the meeting! Project partners spend two busy days processing the results received during the project. Issues discussed varied from cost-efficiency and enforcement of regulation concerning shipping to impacts of ship emissions to health and environment. 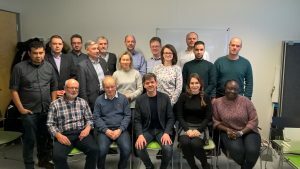 Outcomes of the project will be presented in EnviSuM final conference, which will be held in 24th of April in Copenhagen at the Danish Maritime Authority in Copenhagen, Denmark. You are warmly welcomed to the event! This entry was posted in Uncategorized on February 5, 2019 by minlaiho. In order to comply with SECA regulation, many ship operators adopted the use of Low Sulphur Fuels, including distillates and hybrid fuels. The main reason behind this choice is usually to avoid the high initial costs of retrofit the ship with a exhaust cleaning system, for example. Anyhow, the entire process of change-over of fuels always brings some level of hazard. 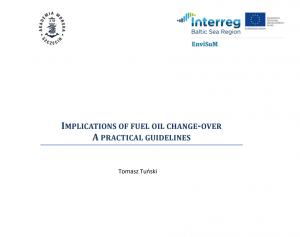 In this report, it is discussed the implications of this change-over on board. This entry was posted in Uncategorized on January 29, 2019 by tporde. Was there a modal shift from sea to land? 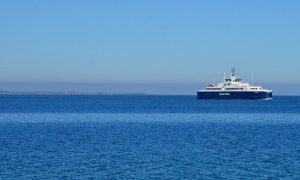 Is there a noticeable change in the maritime transport flows in the Baltic Sea following the introduction of SECA regulation? was a question raised in many occasions and by many stakeholders before SECA entered into force 2015. Now we have an answer to that much-discussed question. According to A STATISTICAL ANALYSIS OF FOREIGN TRADE FLOWS AND MARITIME TRANSPORT -report, the impact of more stringent sulphur limit introduced in 2015 was much less important than what was previously feared. In addition, there was no clear statistical evidence of modal shift from sea to land transport in the years 2015 – 2017. Read the whole report by clicking the image below. This entry was posted in Uncategorized on December 3, 2018 by minlaiho. The presentations of the study trip “Towards a Fossil Free Society 2050”, in the Isle of Samsø, Denmark, are available. EnviSum + Go LNG study trip participants. Behind, the ferry Princess Isabella, aimed to use the biogas produced by Isle of Samsø in the future. This entry was posted in Uncategorized on October 9, 2018 by tporde. 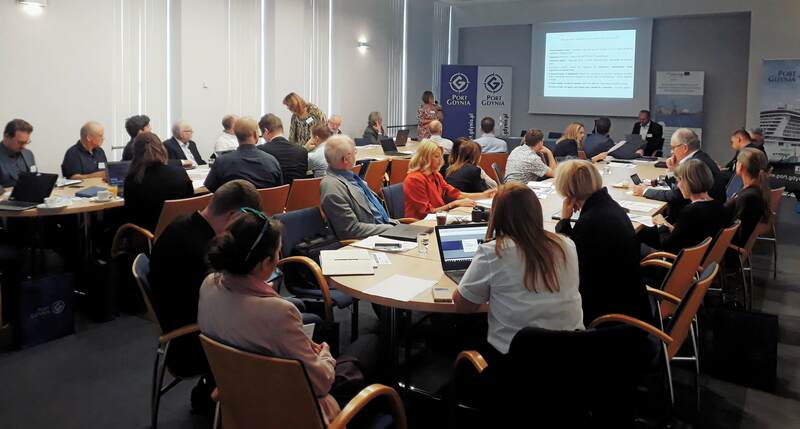 The presentations of the EnviSum workshop about impacts from SECA in Baltic Sea ports, last week in Gdynia, Poland, is available in the Maritime Development Center webpage. This entry was posted in Uncategorized on September 25, 2018 by tporde. 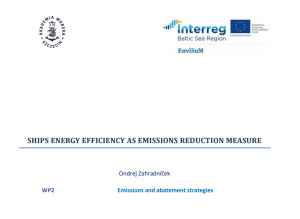 The report, produced by the Maritime University of Szczecin, presents the past and current status of energy efficiency policy in shipping industry, energy design, operational index methodology and ship’s performance records to evaluate ship’s energy efficiency. The analysis is aimed to support ship owners and operators as a tool to determine energy efficiency, while predicting sailing and ship’s load conditions influence. To read the report, click on the image below. 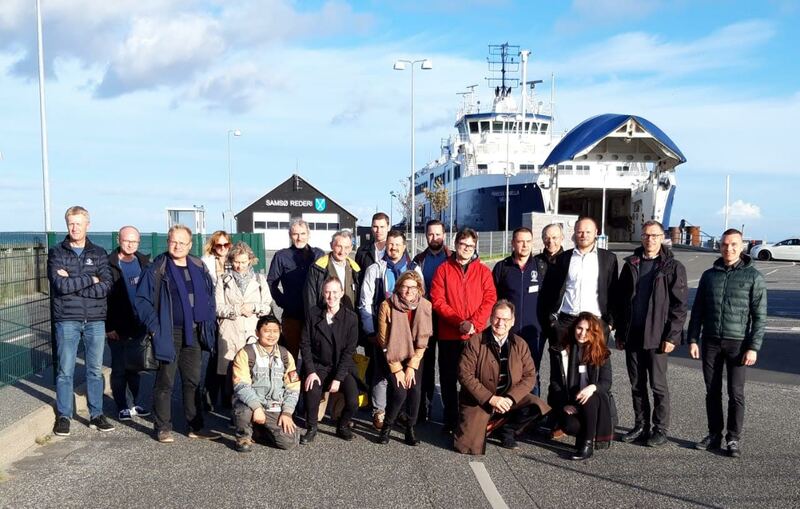 The Danish Maritime Development Center is organizing the study trip “Towards the Fossil Free Society 2050“, that will take place at the Isle of Samsø, 2nd – 3rd October 2018. The study trip will bring EnviSuM and Go LNG projects together with municipality of Samsø to present the steps already taken to address the necessary societal changes needed to produce local LBG (Liquified Bio Gas) and the work undertaken to integrate the municipality’s waste treatment facilities, the island’s industries, the private farmers/local production, the public transport sector, the inhabitants etc. into creating a sustainable value chain – both in terms of the business case for the involved parties and the societal benefits expected from the fossil free community. Are you interested in joining this study trip? More information on the event’s page here. LNG ferry “MF Princess Isabella”. Delivered in 2014, MF Princess Isabella is an important milestone towards becoming a fossil free society. The ferry is foreseen to be the primary taker of the biogas to be produced on the Isle of Samsø in the future. Photo: Maritime Development Center. This entry was posted in Uncategorized on August 20, 2018 by tporde. 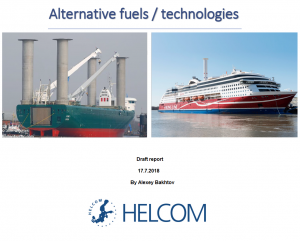 The HELCOM report provides an overview of the recent development in use of alternative fuels by the Baltic Sea countries, with the focus on liquefied natural gas (LNG) to highlight existing and ongoing programs and incentives on a country / port level and to indicate long term trends according to available data. 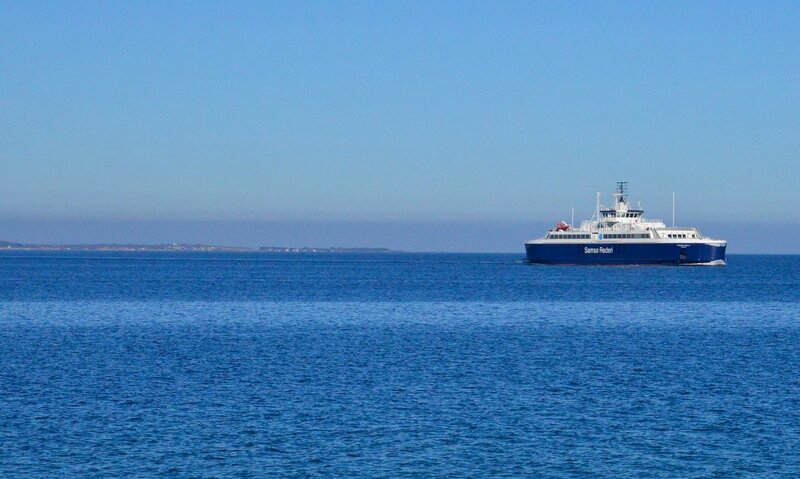 This overview has been prepared as part of the EnviSum project (Environmental Impact of Low Emission Shipping: Measurements and Modelling Strategies). 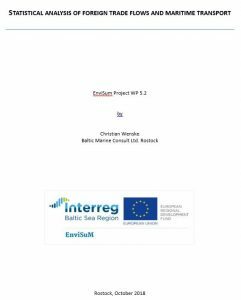 HELCOM’s role is to provide policy linkage to the project, to promote the project outcomes and facilitate involvement of the competent authorities from the Baltic Sea region. To read the report, click on the image. This entry was posted in Uncategorized on July 18, 2018 by tporde.